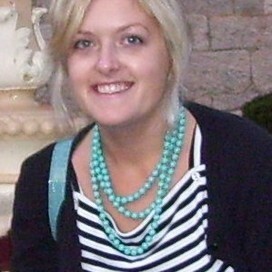 Jocelyn Carpenter, is using Smore newsletters to spread the word online. Sample sweets while doing some holiday shopping! Bring your friends to sample sweets while you shop! 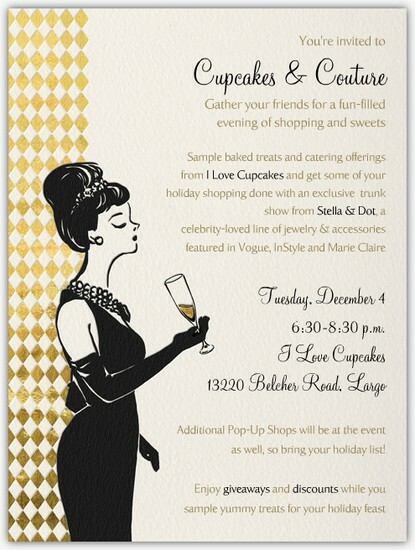 I Love Cupcakes is hosting a holiday sample and shop event to help make your season a little sweeter. Join us to taste our baked goods and catering items to help you plan for your upcoming parties and events, and shop for those on your list (maybe even some sparkle for you!) 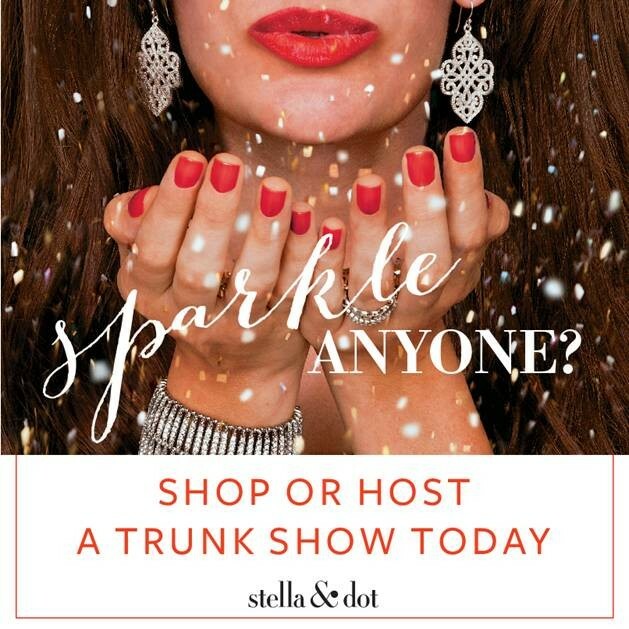 with an exclusive trunk show from Jocelyn Carpenter, Independent Stylist for Stella & Dot. In addition to the fabulous jewelry and accessories from Stella & Dot, other pop-up shops will be set up as well, so bring your holiday list! Giveaways and discounts available throughout the evening. No glass cases here...try on the jewelry and see what you like best! It's like having your own personal shopper. 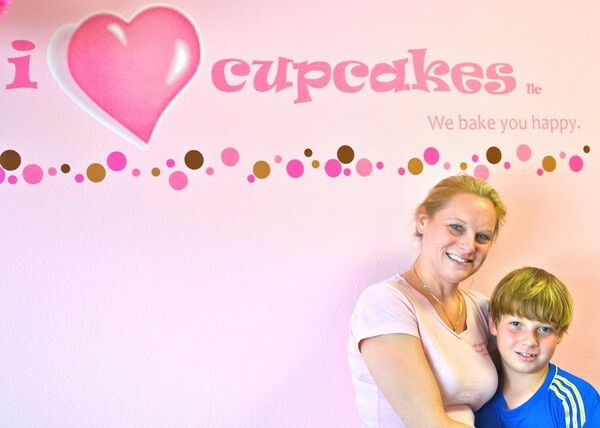 I Love Cupcakes specializes in unique flavors like Lime in the Coconut and French Toast with Bacon. 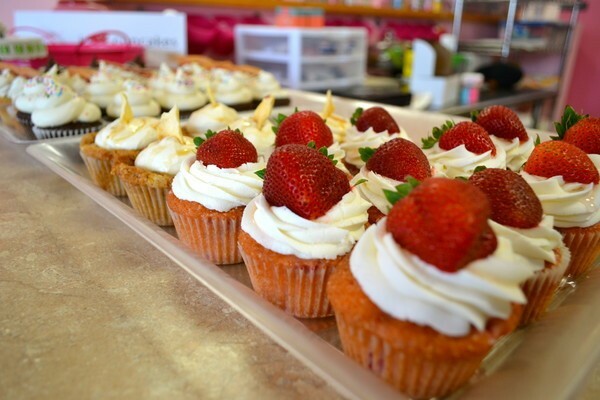 The Tampa Bay Times named the Banana Cream Pie Cupcake their favorite. 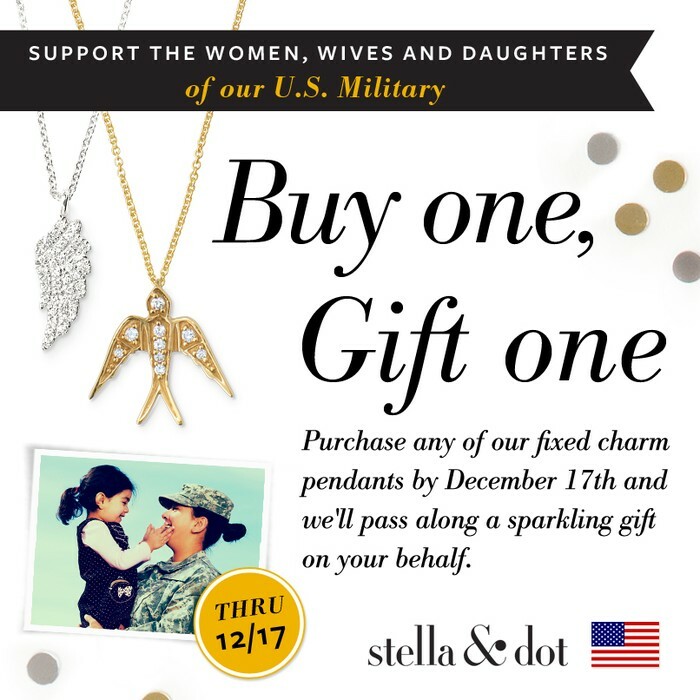 When you purchase a fixed charm necklace from Stella & Dot this season, we'll give a piece to a military service woman, spouse or daughter to help make her holiday happier.